Entertainment News * Podcast * Books * Products * Services * Productions * And Much More! Sura Khan Addresses The National Black Broadcasters Assoc. 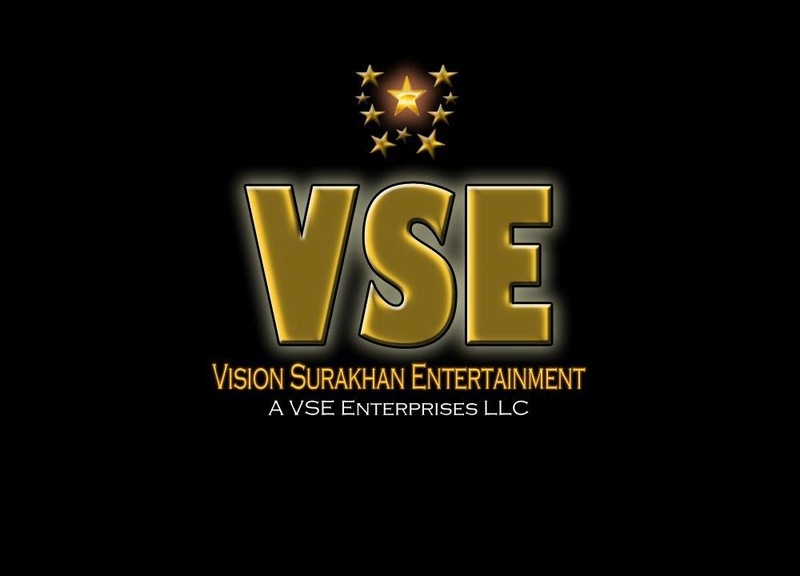 Sura Khan & Calvin Klein Bacote join forces to bring this mini-television series to life. Enter the world of Brooklyn, through the boundless and in-depth mind of Calvin “Klein” Bacote. Klein is a mythological figure too most and an Iconic figure to others. From the child growing up in the late 60’s and 70’s to the larger than life character throughout the 80’s and 90’s. No stone is unturned! This series will walk you through places you just couldn’t go. 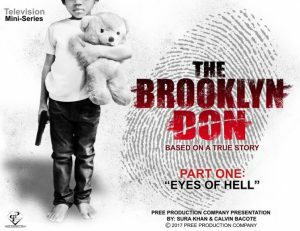 Experience this journey through the eyes of a mother, gun of an enforcer and soul of a hustler. Calvin Klein is one of the last men standing. 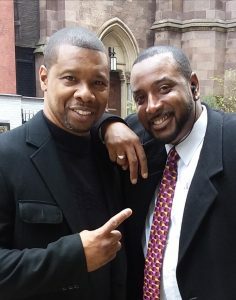 Calvin Bacote was born in 1966 and raised in Brooklyn, New York by his parents along with his older sister and brother. In the mid 80s Bacote began dealing and distributing the nation’s most dominating drug, crack cocaine. 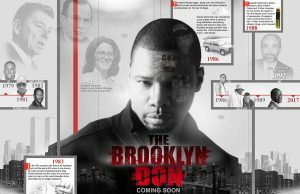 He organized a masterful team thus becoming a powerful drug lord often referred to as Calvin Klein the Brooklyn Don. His name echoed up and down the entire east coast, where the distribution of cocaine was lead under his management. In 1988, Bacote was charged with second-degree murder and five counts of possession of a deadly weapon. Ten months later in 1989, he was acquitted of all charges. Two months after the acquittal Bacote, along with associate Mr. Shawn Carter aka Jay -Z, was charged in a Maryland State case for attempted murder, intent to maim, battery, assault, and possession of a deadly weapon. Both of them faced up to 40 years in prison. Bacote’s notorious past is acknowledged and glorified amongst many creditable artist such as Jay-Z, Akon, and French Montana, all of whom have mentioned him in their music. Upon his release in 2004 he was asked to manage Akon who became an international multi-platinum recording artist under his management. Bacote helped build the Konvict music label and brand. Throughout his journey in the music industry he created an intricate network of high profile relationships. He has since turned over a new leaf in his life and is focused on giving back. The first step in his journey was in 2004 with The Fatherhood Family Engagement Program in which he rebuilt dilapidated homes in South Carolina. In 2012 shortly after getting married, Bacote was invited to speak at a YPO (Young President’s Organization) event in Las Vegas Nevada, hosted by Wendy Day. On February 25, 2014, He self-published a book based on his life, hoping the unmitigated nature would deter those wishing to follow in his past footsteps. The book titled, “Neighborhoods Under Siege” was #1 on Amazon, and #7 on Kindle during the week of its release. 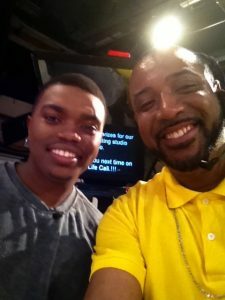 He started a media blitz, accomplishing hi-profile interviews with Vlad TV, MTV News, and Complex.com to name a few, highlighting his newfound passion for effecting change by public speaking. On January 17, 2015, Bacote spoke at Harvard University’s School of Law in accordance to the effects of police brutality on today’s nation. Bacote represented New York and spoke in regards to the death of Eric Garner. The Mayor and Police Chief of Ferguson, Missouri were also in attendance in regards to the death of Michael Brown. Whether it is detention centers, churches, schools, jails or bookstores, Calvin seeks to spread his message to the world. 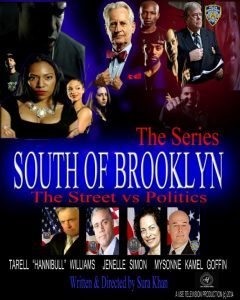 The new series written by Sura Khan with Calvin Klein Bacote is in development. Subscribe to our Site and Newsletter -COMING SOON!! EP1. 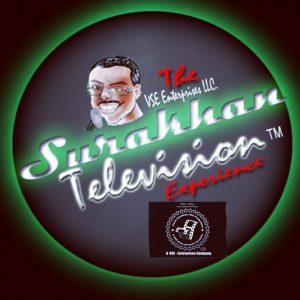 "Social Media & The Entertainment Industry" If Sura Khan is not on your podcast, your podcast isn't really on. Join the fun! Continue reading → The post Podcast Episode #1 -Sura Khan’s “Whispers of Wisdom” appeared first on SURA KHAN-MEDIA GROUP COMPANY 21st Century Arts & Entertainment . Support The Documentary Fundraiser Now! 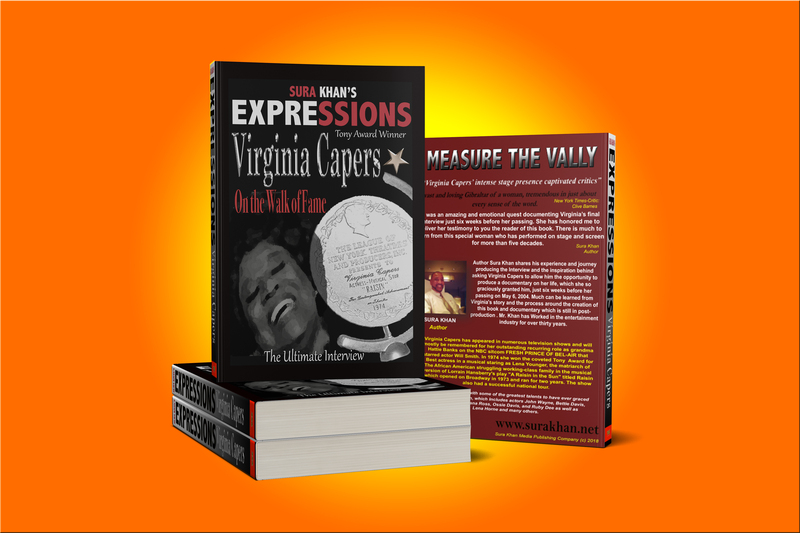 Continue reading → The post Virginia Capers Tony Award Winner, Documentary Fundraiser appeared first on SURA KHAN-MEDIA GROUP COMPANY 21st Century Arts & Entertainment . It’s Much in A Name!